Advanced Light Cruiser Bundle Stats! We are pleased to announce the impending addition of a bundle of brand new Tier 6 Cruisers/Battlecruisers, coming soon to a C-Store near you! There will be one new starship for each faction. 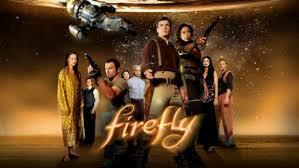 Starfleet will gain access to the Reliant-class Advanced Light Cruiser. Klingons will gain access to the QeHpu’ Advanced Light Battlecruiser and Romulans will have the opportunity to captain the Deleth Advanced Light Warbird Battlecruiser. These starships are available in the C-Store and can be purchased by level 50 players (Vice Admiral and Lieutenant General ranks). Each of these Cruisers and Battlecruisers will have a Fleet variant made available upon release. They share the same Universal Console and Starship Trait. This modern version of the classic Miranda Class starship has been outfitted for high maneuverability, without sacrificing much in the way of the defensive and utility capabilities typically associated with Cruiser type vessels. This starship features a Lieutenant Commander Universal/Pilot specialist bridge officer seat. The Fleet Advanced Light Cruiser has been specifically designed to support your Fleet. Fleet Starships are built to the highest standard and have increased Hull Hit Points, Shield Strength and an additional Console slot. Built to serve as a deft strike ship, the Advanced Light Battlecruiser boasts a high amount of maneuverability for ships within this classification, while sacrificing very little terms of sturdiness and utility. 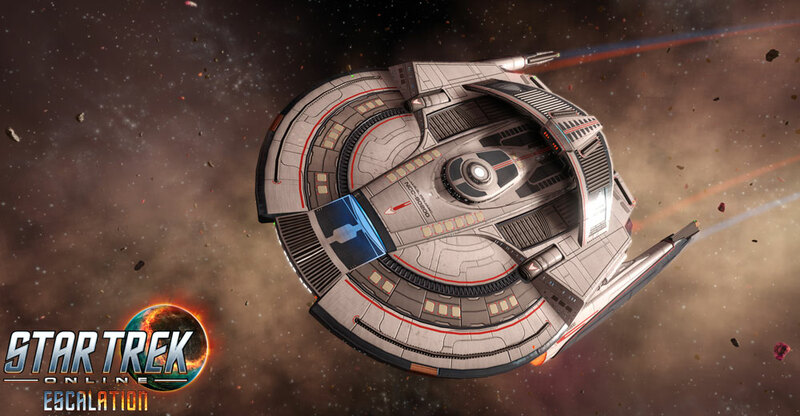 The Fleet Advanced Light Battlecruiser has been specifically designed to support your Fleet. Fleet Starships are built to the highest standard and have increased Hull Hit Points, Shield Strength and an additional Console slot. Built to serve as a deft strike ship, the Advanced Light Warbird Battlecruiser boasts a high amount of maneuverability for ships within this classification, while sacrificing very little terms of sturdiness and utility. The Fleet Advanced Light Warbird Battlecruiser has been specifically designed to support your Fleet. Fleet Starships are built to the highest standard and have increased Hull Hit Points, Shield Strength and an additional Console slot. Activating this console will siphon off energy from your foes' weapon output, and use it to provide a speed and maneuverability burst to your ship. This results in a damage debuff for all affected foes, but the effectiveness is split among those affected. The buff applied to your maneuverability increases with the number of foes affected. This console also provides a passive boost to Turn Rate, Accuracy Rating and Defense Rating. This console may be equipped on any console slot, but may only be equipped on the Advanced Light Cruiser, QeHpu' Advanced Light Battlecruiser, or the Deleth Advanced Light Warbird Battlecruiser, or their Fleet variants. After achieving level 5 in your Advanced Light Cruiser, QeHpu’ Advanced Light Battlecruiser, or Deleth Advanced Light Warbird Battlecruiser, you will unlock the Evasion Specialist Starship Trait. Upon activation of Emergency Power to Engines, or any Pilot Bridge Officer Ability, gain Shield Hardness and Shield Regeneration for 5sec (once per 15sec max). Re: Advanced Light Cruiser Bundle Stats! The Klingon Empire has commissioned the QeHpu’ Advanced Light Battlecruiser! 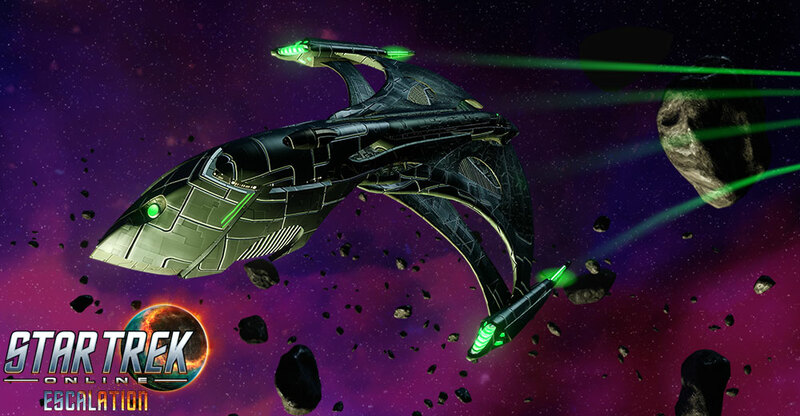 The Romulan Republic welcomes the addition of the Deleth Advanced Light Warbird Battlecruiser! Both of these starships are brand new visual designs, aimed at creating more nimble counterparts to most existing Battlecruisers and Warbird Battlecruisers, while maintaining access to the abilities and seating familiar to those classes of starships. Meanwhile, the Federation’s Advanced Light Cruiser is a direct descendant of the Miranda-class cruiser, and bears the distinction of being known as the Reliant-class, in honor of one of its more famous forebears. It modernizes the utilitarian aspects of the Miranda design with a strong focus on mobility and utility, while improving the overall capabilities of this workhorse cruiser to match those of its fellow Tier 6 starships. These starships are available in the C-Store and can be purchased by level 50 players (Vice Admiral and Lieutenant General ranks). Each of these Light Cruisers and Battlecruisers will have a Fleet variant made available upon release. All three faction variants share the same Universal Console and Starship Trait. These starships are available in the C-Store individually, or they can be found packaged together in the T6 Advanced Light Cruiser bundle. More details on these impressively mobile cruisers will appear in a Dev Blog within the next few days!